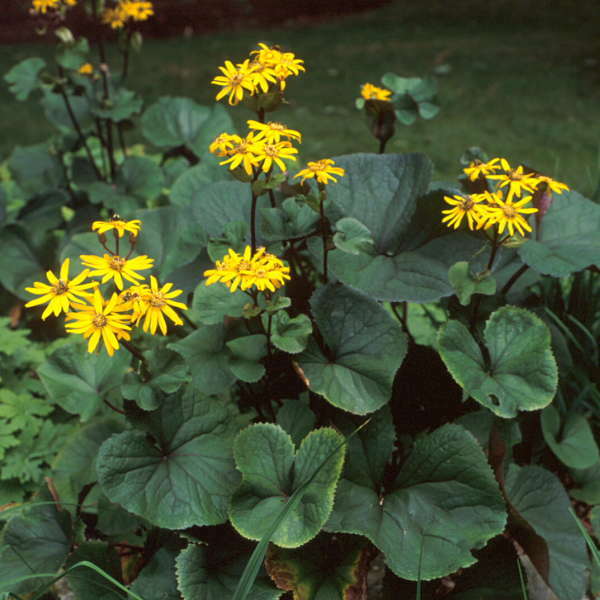 One of the most popular cultivars of Ligularia! The most striking feature of 'Desdemona' is the foliage. In spring, the new leaves emerge beet-red, fade to greenish-bronze on top, and remain purple on the undersides. The stems are even purple too! 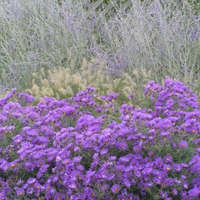 In late summer, golden yellow, daisy-like flowers are produced just above the compact mound of foliage. Ligularias are at their best when grown in cool, moist locations in part shade. Protection from the hot, afternoon sun in the south is essential to prevent wilting. 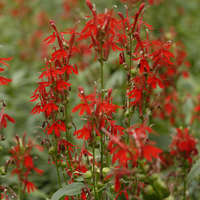 They are a natural for the pond side where there is a constant supply of moisture, though they do require good drainage.